All eyes on art and craftsmanship from Frency & Mercury during the Silmo in Paris. The evening of the 29th September, inaugurating day of the international eyewear exhibition, the prestigious eyewear magazine LYF will exhibit unique creations inspired by art. There will be an auction, lasting all the days of the exhibition and the revenue will be donated to support Sightsaver’s association in the fight against trachoma in third world countries. In the course of this event Eque M., will reveal his piece of art, a unique pair of sunglasses developed by himself and created by a master Japanese craftsman, Iba Teiichi, one of the few to still continue the traditional craft called Nomen. 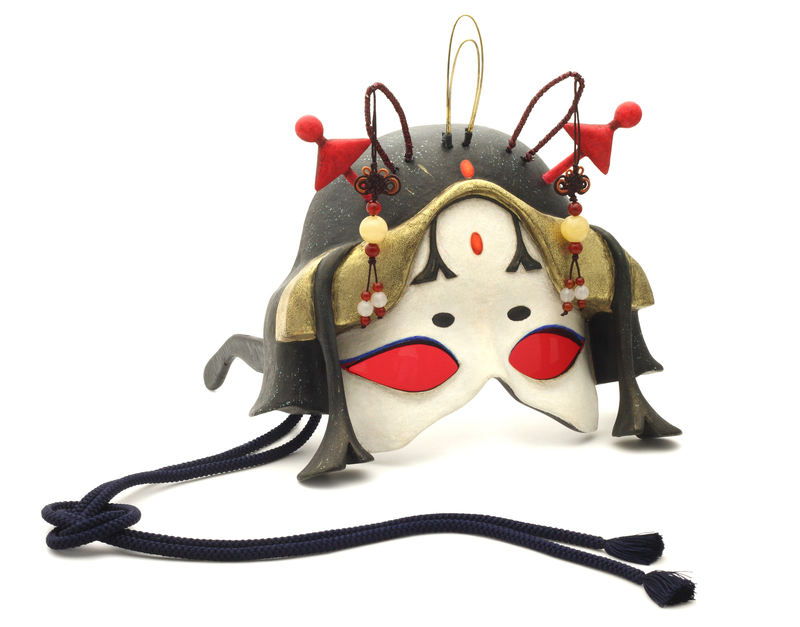 “It was a huge challenge – explains Eque M – in reality the real challenge was that a Nomen until today had never collaborated with a modern artist; for my piece I was inspired by the Geisha; and it was sculpted out of a unique piece of Japanese hinoki wood by the expert hands of Teiichi and painted with real hair tint and shell powder for the colour of the skin”. The talent of Eque M.; opens up to express an important characteristic of the land of the rising sun. Frency & Mercury, the eyewear brand Made in Japan, continues its endless research and creativity, playing with innovative materials coupled with cutting edge technology and experimental designs. Factors, which make Frency & Mercury, a real jewel in the international landscape of trendsetting brands in eyewear. This entry was posted on 14 octobre 2011 at 7 h 06 min and is filed under createurs de lunettes, fashion, news. You can follow any responses to this entry through the RSS 2.0 feed. You can leave a response, or trackback from your own site. Je ne connaissais pas la collection Frency, et franchement les lunettes sont belle et de bonne qualité. Connaissez vous les distributeurs de cette colletion de lunettes ?